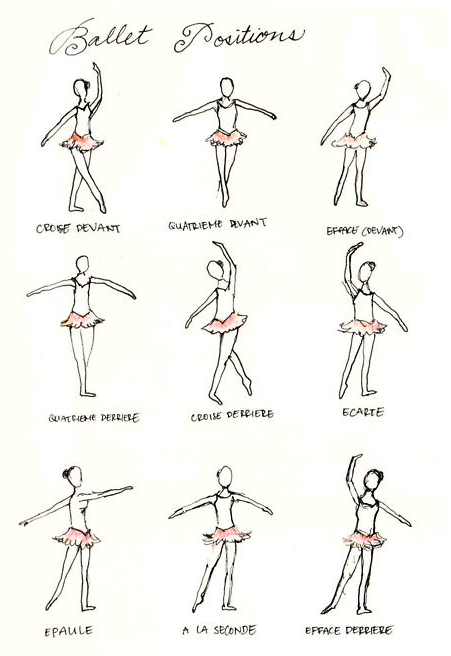 Dance Exams: How Prepared Are You…? We’ve all been there…you’ve been learning your grades & medal dancers week in/week out- you’ve not missed a class, enjoyed yourself, ventured to the front of the studio as you feel good about what you know, reflected on how much better you are…..then BOOM! Your dance teachers announces they’ve entered you into an exam & then a bizarre trail of events occur. All of a sudden you allow yourself to doubt your ability…a voice in your head questions the sanity of your teacher “how can I possibly be ready?” “I’m bound to fail!” “It’s too much pressure- how can I cope with school exams & dance exams?” “I’m rubbish at all other dance too- best if I quit!” blah, blah, blah…. First and most importantly your teacher believes in you- so much so, they are willing to risk their professional reputation by entering you in the first place. Why would they do that if they didn’t think you would do yourself & the school proud? A little bit of clear thinking, time management & a large dose of positivity can do wonders leading up to the exam. 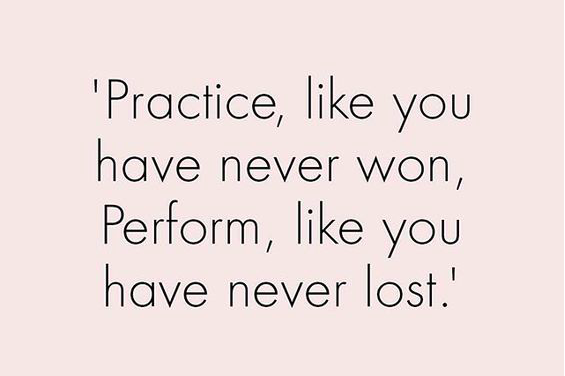 Make the most of extra rehearsals your dance teachers schedule- we guarantee that the majority of teachers are more than happy to add extra practice for you to polish up your work. Or book out a studio for you & your dance partners- Knowing your work inside out & backwards really helps you to perform with confidence & control. Ask questions… if you have a mind full of questions and concerns is so distracting- so get the answers & give your mind some space! Know your vocab – ask for a copy of the glossary for your grade as it really helps…do you know your glissades from your pliés? Check out our Pinterest or ask for a copy of the sylubus. This is something that we talk about a lot in our Academy & I make no apology for repeating myself. 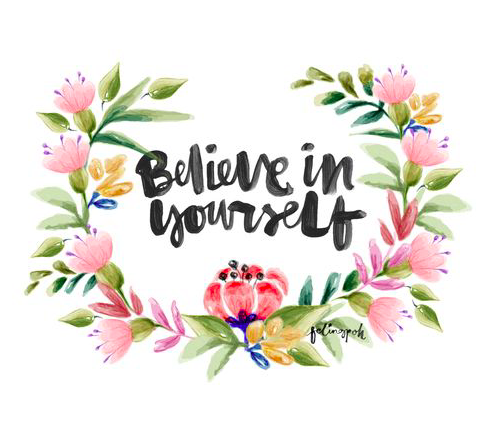 BELIEVING IN YOURSELF because you are GOOD ENOUGH is SO key to your success in life. Silence that whiney voice in your head which works overtime in attacking your self confidence as after all YOU BECOME YOUR THOUGHTS. Take control– tell yourself ‘that you are prepared’ (if you follow the advice above you will be! )- prepare your dance exam attire well in advance. There’s nothing worse than being panicked on the day as your ballet tights have a massive hole in or your dance shoes have a missing tap! Check your exam times carefully including what time your teacher wants you to arrive to rehearse beforehand. Eat well in the weeks & days leading up to the exam- fuelling your body with goodness will help your body cope under stress (see our posts about super juices). Embrace the nerves– our bodies ‘Fight or Flight’ system is a good thing as the adrenalin will give you an uplift (if you use it positively). 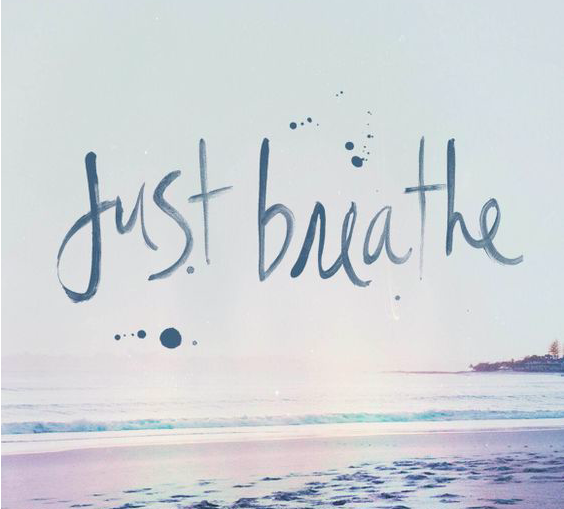 Remember that the Examiner is human too– so if you have a wobble, recover, smile & move on! Be friendly & polite to you examiner and allow your fabulous personality to shine through. There is lots more advice over the blog so make sure to check it all out! From our FITKIT to getting the right fuel for your body. Previous Post Could you be a life saver?